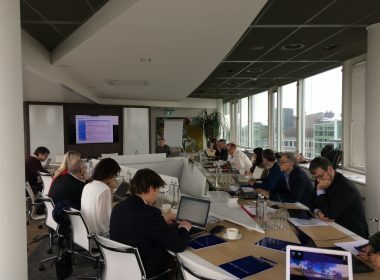 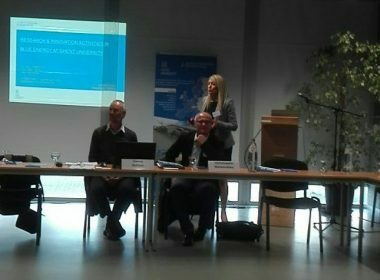 The first interim project meeting took place in the Hague 22-23rd March 2018. 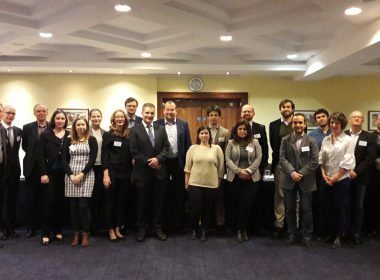 Partners provided updates on progress and participated in vital discussions on the draft design & science plans; the legal framework; the financial and business plan as well as upcoming stakeholder engagement activities. 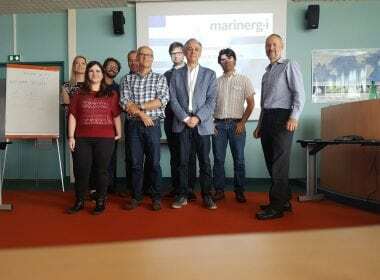 Date & Time: 3rd February 2017 Location: Dublin, Ireland Information: A successful first meeting of the MARINERG-i project partners took place in Dublin. 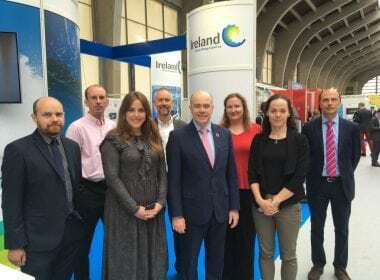 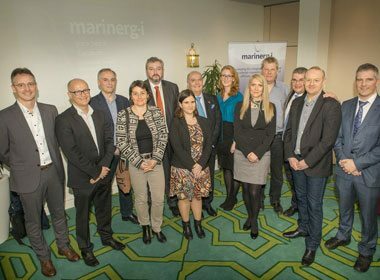 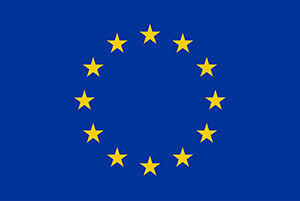 The H2020 EU funded project MARINERG-i is a key initiative created to develop an integrated European infrastructure to facilitate the future growth and development of the Offshore Renewable Energy sector.